My son is only 6, but he is already smelly. There, I said it. I can’t even imagine, although I have been told by moms with older boys, that when puberty hits, it’s all smells from there. Furthermore, these poor teenage boys have nothing specifically designed for them, to clean their face, bodies, clear up pimples and of course, make them smell better. 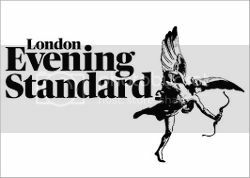 Soon after launching 31st State, the brand is already winning awards and being stocked at major online retailers. 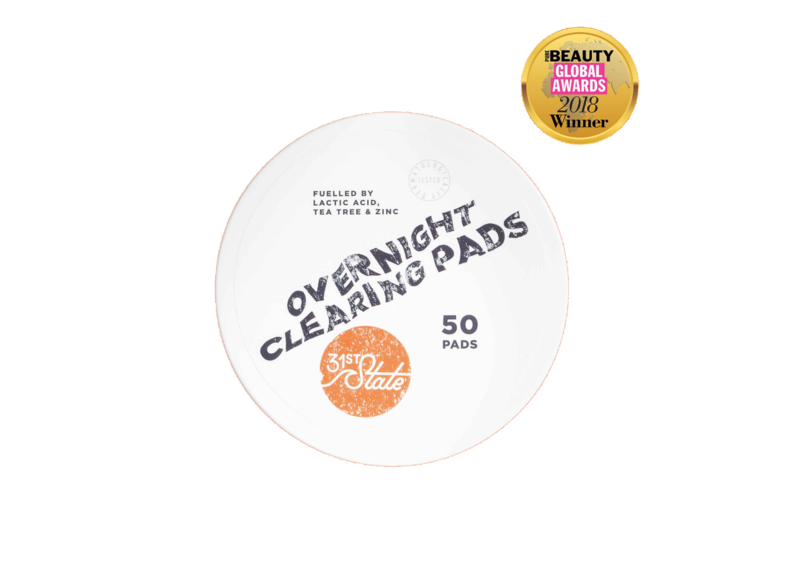 Her “Overnight Clearing Pads” just won “best new male grooming product” at the Global Beauty Awards in Dubai this month. Formulated to combat congested skin and spots, the clearing pads are packed with lactic acid, manuka and tea tree oil to reduce the appearance of enlarged pores, remove surface dirt and oil to reveal clearer skin. Magnesium, copper and zinc help to regulate excess sebum production whilst preventing future blemishes. 31st State includes styling gel, a foaming face wash, hair styling putty, and, of course, a deodorant. 31st State is available now at here at Asos.